Things get crazy sometimes...unexpected things happen. But fortunately for those moments we have music. And thankfully for music we have Dj Kachina. No more words. Only listens. 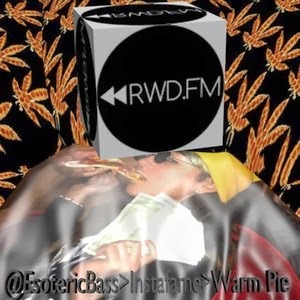 Don't worry...€soteric Bass will have more archived mixes coming up from rwd.fm, too! Stay up yo.